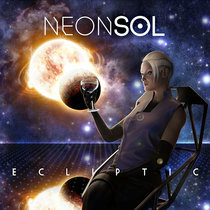 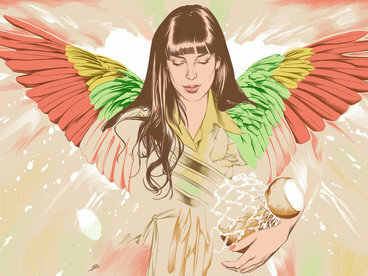 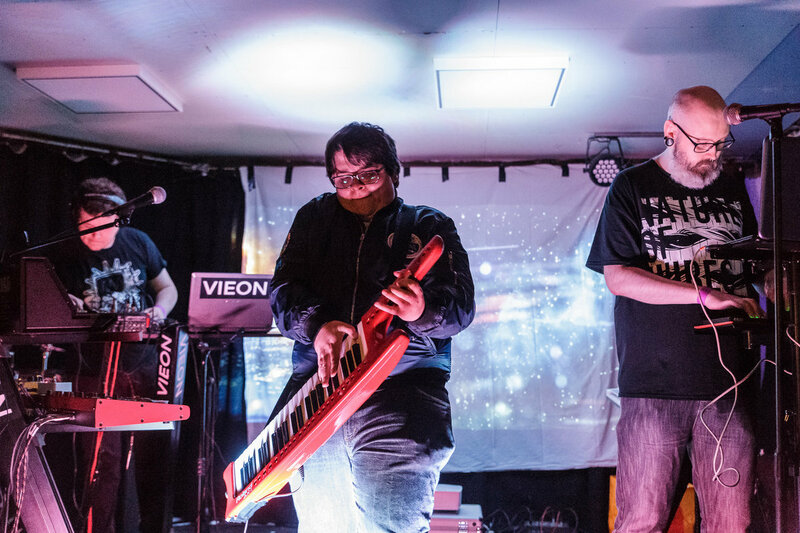 With influences from 1970s synthpop pioneers such as Jarre and Kraftwerk filtered through the cinematic soundscapes of 1980s electronic film scores, Vieon takes the sounds of the analogue past and dystopian future and blends them together with catchy synth hooks, bass grooves and epic solos to create evolving, emotive and spacey electronic music that will move you. 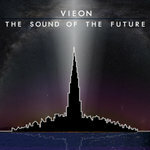 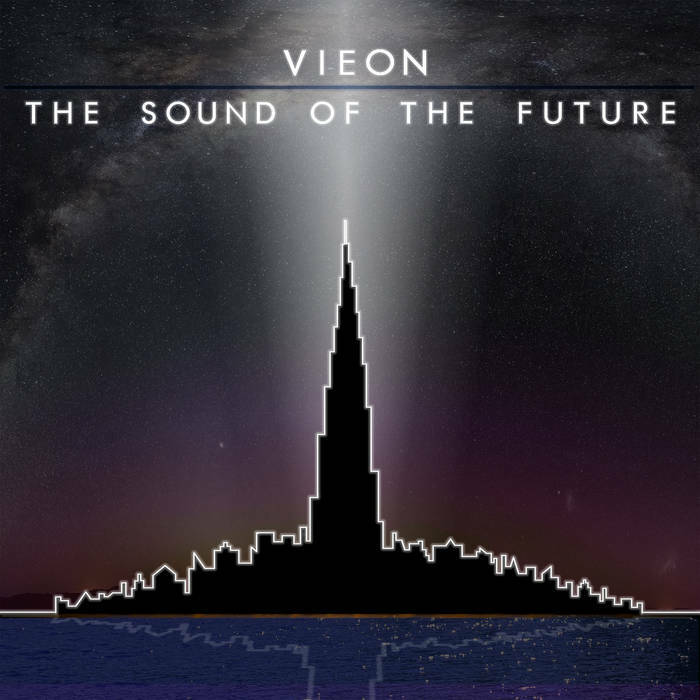 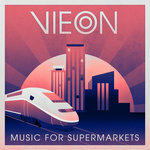 With a true retro sensibility that is rare amongst the current crop of electronic bands, Vieon's “The Sound Of The Future” takes all the best bits of their influences and manages to create something quietly euphoric and triumphant, part Vangelis, part Goldfrapp, part Kavinsky and all their own. 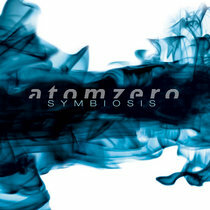 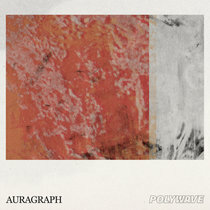 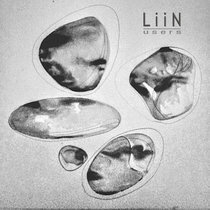 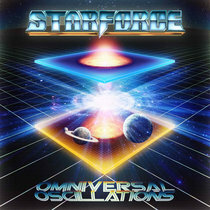 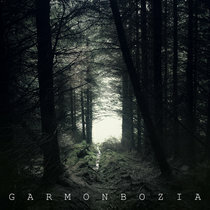 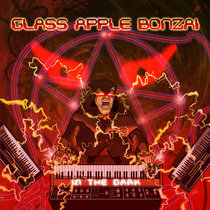 This album will work it's way into your mind and take you through a Tron-esque landscape full of bright, neon possibilities. 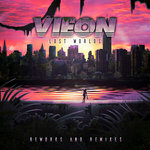 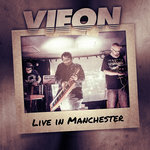 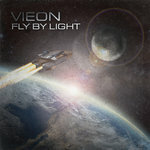 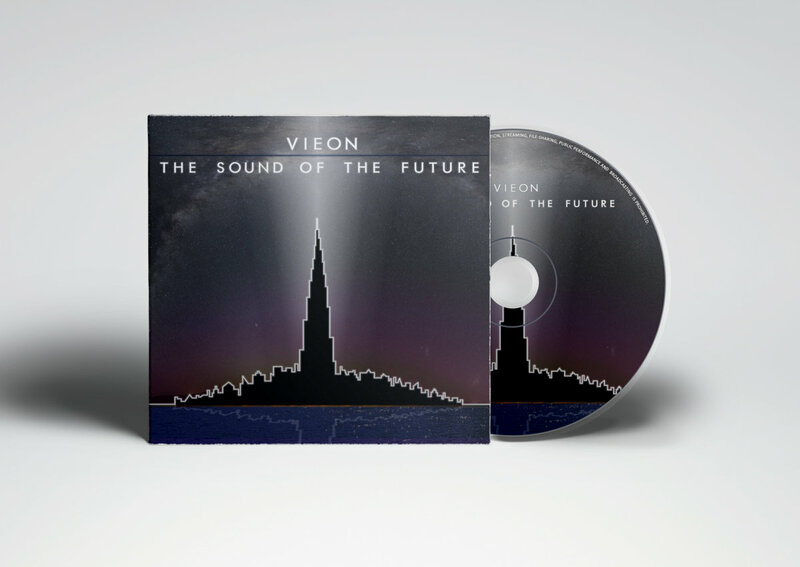 With Vieon’s debut album available in September 2014 via AnalogueTrash Records; the future is definitely bright.